Below is the most recent interview of Cobra and the team from Prepare for Change. I have included both links and commentary so as to provide a detailed perspective on various questions which Cobra has answered in the past. This episode started out with a different vibe to it. It included a partial recap and elaboration upon topics discussed in previous episodes. However, it arranged these topics into chronological order in a way which I felt helped the viewer to have an overall understanding of the history of our solar system, and how this history has progressed to modern times. As you lay the hungry ghosts within you to be buried in their final resting place, a greater peace pervades your entire being. The many years of intensely feeling the polar opposites of duality in your solar plexus chakra now abate. You experience joy and the wondrous possibilities that are coming into your field of perception. 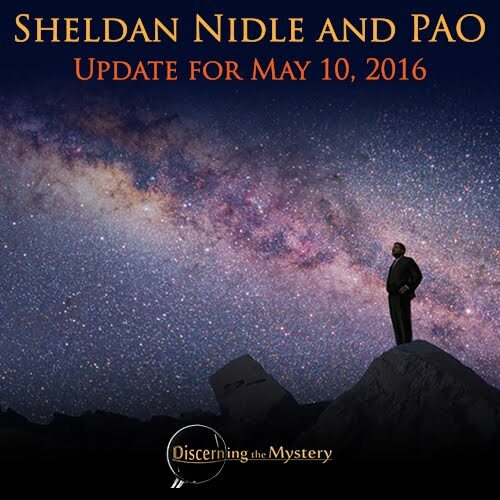 You are beginning to feel a renewed passion to complete unfinished projects as you contemplate and envision new ones. Your new beginning has finally arrived! Seize the moment! Things have gotten interesting since the beginning of this year, to say the very least. We have seen events kick into high-gear like never before, as well as signs that the race for disclosure is coming to its final stretch. With all that has progressed over the course of recent history, it can be difficult to maintain one's bearings and to have a clear view of the entire situation. This is why I was glad to hear David Wilcock cover these particular topics in this episode of Wisdom Teachings. In this episode, Corey Goode and David Wilcock tackle another list of questions from actual viewers, and elaborate upon previously-disclosed information. 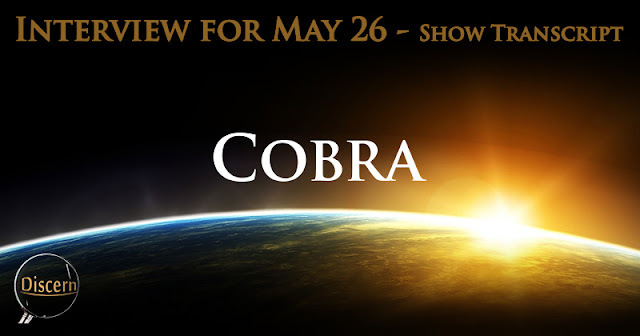 As I have said in the past, I appreciate episodes like this, as they serve as a great form of feedback which benefits both Corey and David, as well as we the viewers. I think about the possibility that shows such as the Cosmic Disclosure series will one day become historical references. 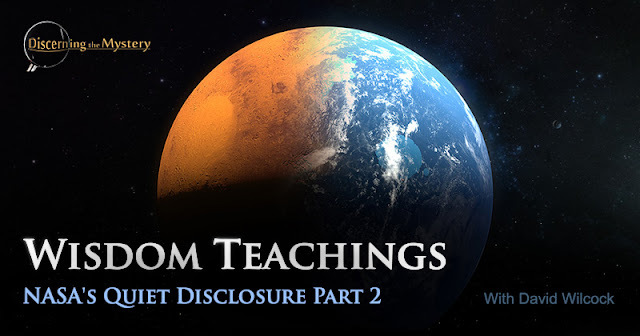 When full disclosure occurs, people will be looking for supporting material, and as many reliable references as these shows provide, they can be quite a helpful resource for future truth-seekers. In this episode of Wisdom Teachings, David Wilcock gets into further detail of 9/11 truth, and delves into two other subjects expected to be a part of the partial disclosure narrative. These are the lights seen on the surface of the planetoid, Ceres, as well as a mysterious plume discovered on the surface of Mars. 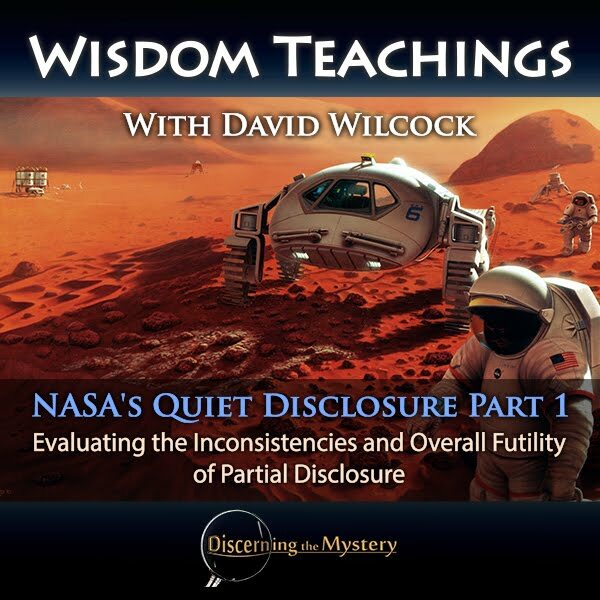 Along with these topics, Wilcock gets real on the subject of our ability to accept new ideas, and our need as evolving souls to achieve a certain level of mental flexibility in order to progress. For our discussion in this article, lets start with the fiction, and the truth of the 9/11 story. 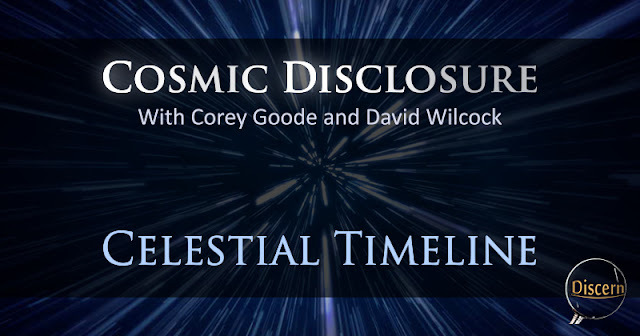 This episode of Cosmic Disclosure covered a subject which many of us are familiar with. This subject is that of the Earth Alliance which is fighting and defeating the cabal at virtually every turn here on the surface. Recent events have shown that the group formerly known as the NWO is at the brink of defeat, and that a new, more fair and prosperous way of life is being birthed on our planet. However, when it comes to the details of how this monumental change will come about in our near future, the details are up in the air. 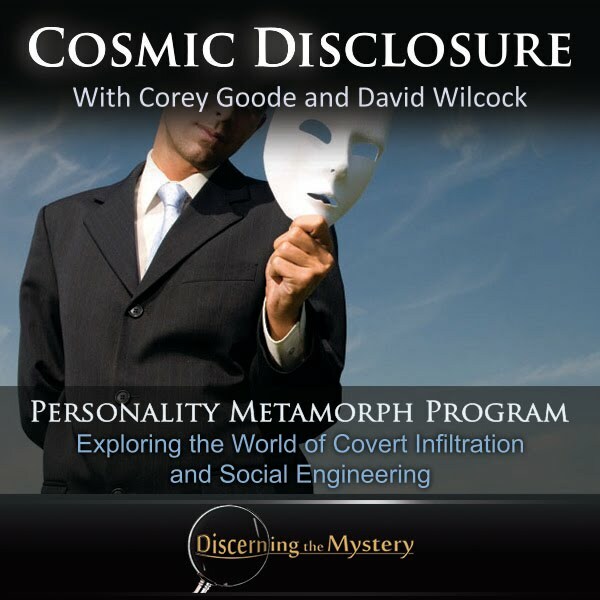 In this episode, Corey Good and David Wilcock touch on many points and details upon which most of the truth community can agree. These subjects can be researched from any reliable source, though they can have a great amount of complexity with regard to detail. 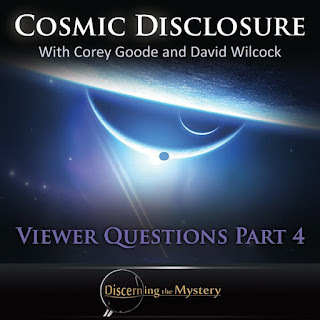 Goode and Wilcock do not go into an extreme amount of detail within their discussion. However, they do provide multiple, coherent topics upon which we can base our own research. 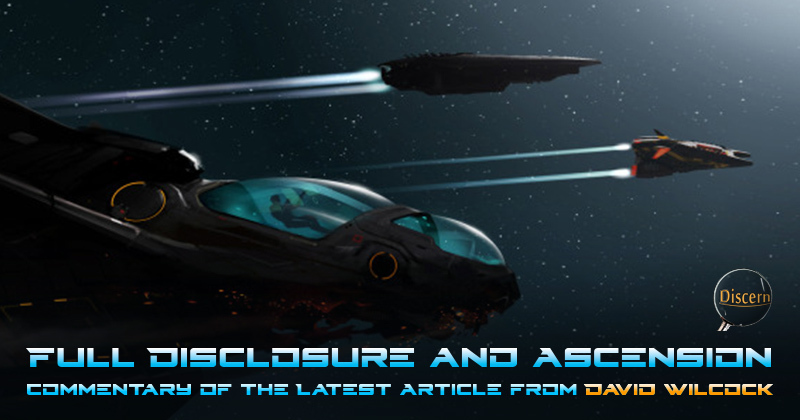 This article includes two in-depth interviews. One is hosted by Rob Potter from the Prepare for Change organization, and the other includes the transcript from the interview from May 3 with Lynn and Richard. I encourage everyone to listen and read, and to make your own choices as to how to interpret the information Cobra and Corey offer. I believe both to be very helpful sources of information, but as with any source, discernment is needed in order to accurately determine how any information may relate to us. 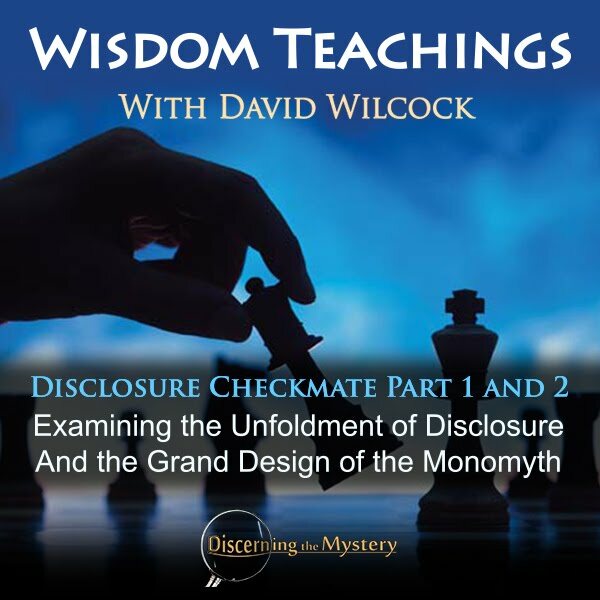 The first episode of Wisdom Teachings: Disclosure Checkmate marks the beginning of a new focus in the series. This is the subject of Full Disclosure. 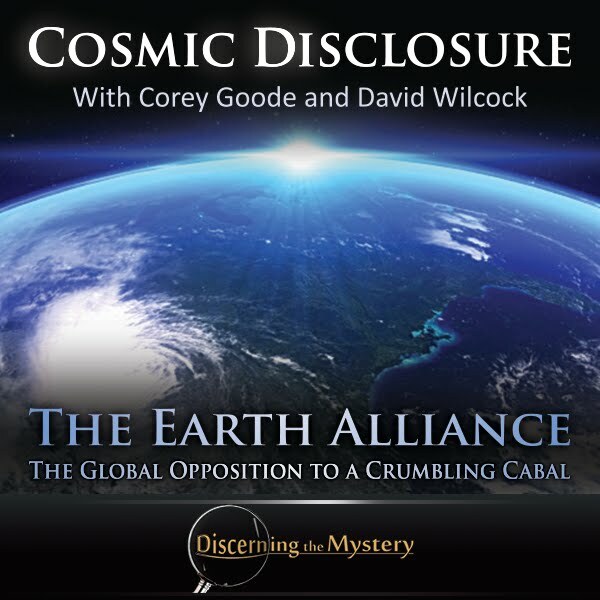 Due to recent developments in our planetary situation, the people at Gaia decided that the subject of Full Disclosure needed the spotlight. 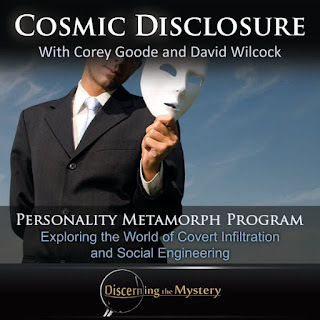 The material which David Wilcock is to cover in this series runs parallel to that of many well-known whistle-blowers and personalities, such as Corey Goode, Randy Cramer, Michael Relfe, Cobra, as well as many insiders whom Wilcock knows personally. 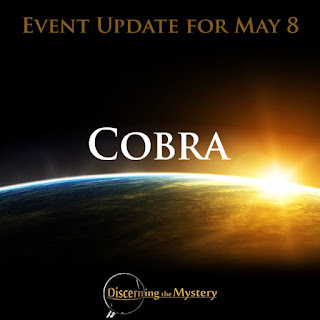 One point that was made was that events are transpiring so quickly that it may be difficult for the series to keep up with them all in a completely contiguous order. Dratzo! Much is now happening behind the scenes. The dark’s main henchmen are dying. The former arrogance of this group of humanity is quickly fading and being replaced by a feeling that their long rule is truly over. 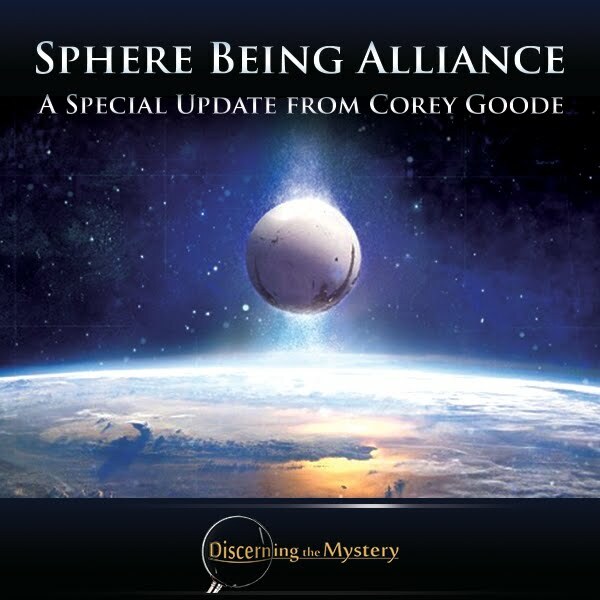 In its place is to be a time of the Light and the sudden emergence of their former charges, Gaia’s surface humanity! The historians from Agartha’s inner depths are now documenting your rise to power with much fanfare. 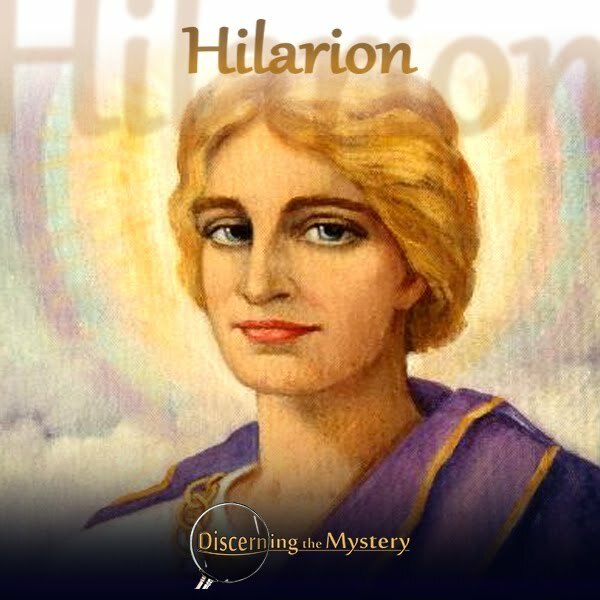 Even your Ascended Masters are happy about what is currently happening to you. While frustrating to you, these are times when you are finally permitted to cast off the shackles of powerlessness and begin to resume your former lives. These possibilities have brought us to your shores with a mission filled with much hope and great inner joy. It is this heavenly operation that allows the many Ascended Masters to address you shortly and end a manipulation of facts espoused by both the Anunnaki and their former minions. The immediate time, moreover, is to be the first great harbinger of this new time of Light. Many of you have been experiencing the feeling of sadness and observing these old emotional patterns from moments of time in your past life experience and it is good to see that you are becoming more proficient at just noting and releasing these moments as something of the past instead of dwelling in those old energies yet again. Bravo! You are regaining the mastery of your emotions! You may also have noted that these memories are those that have been buried deeply in your consciousness which go back further to more youthful experiences. 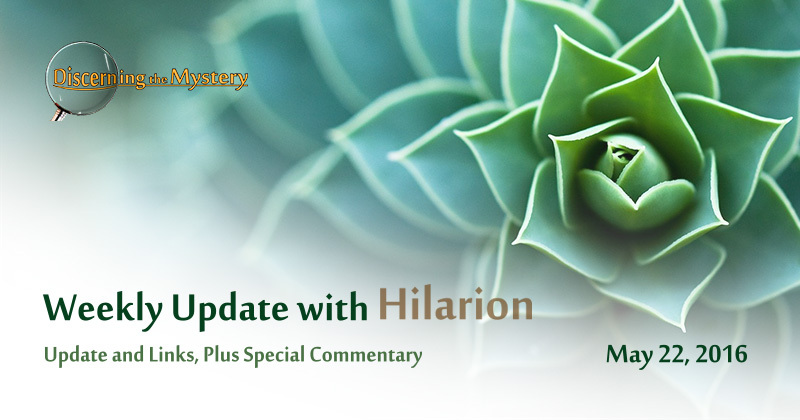 This means that the cleansing of your cells is working more deeply than ever before. Let it through and intend to replace these with the pure white Light of the Christ energy. This episode of Wisdom Teachings was a continuation of the material discussed in the previous episode. 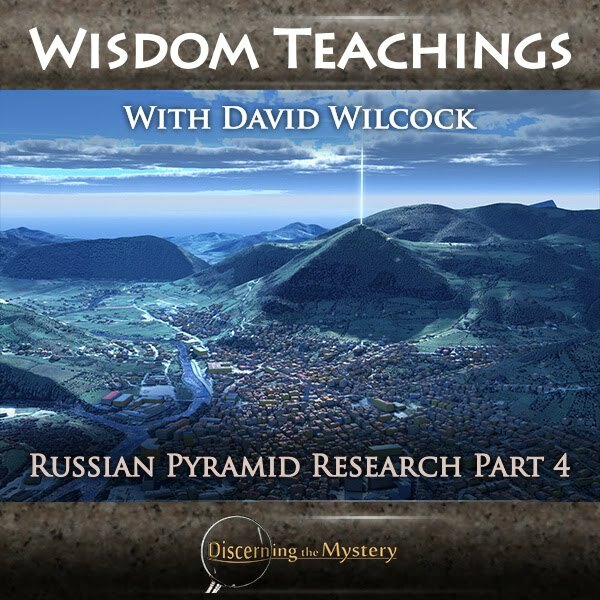 Last week, David Wilcock discussed further the amazing results of Russian pyramid research. However, there are many more details to examine from these scientific studies. 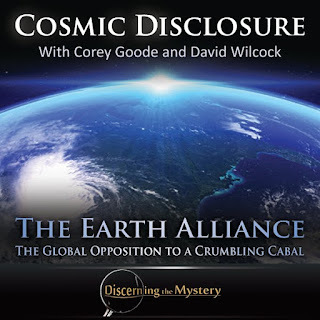 This episode discussed just how far the effects of pyramid energy can go with regard to its benefits on health and consciousness, its effects on the atmosphere, and on the surrounding environment. 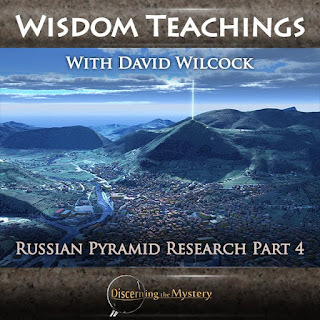 The discussion also explained how this energy relates to torsion energy, and even how pyramid energy can be converted into free energy (electricity). There are many more topics to digest. Lets get into it.